In most cases, this error is due to a temporary connection error. Waiting a few minutes and trying again usually solves the problem. Wait a few minutes and then try to play the video again. Restart your network device, such as a modem or router. Select Detailed network statistics. 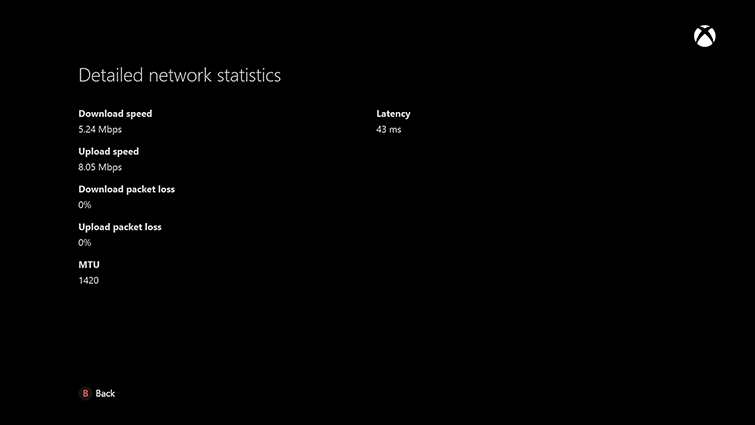 If you see more than a 5-percent packet loss, try the Xbox One Slow Performance Solution. Would you like to contact Support regarding the "Error 876C0100 occurs when you try to watch video on Xbox One" issue you were reading about or a different issue?